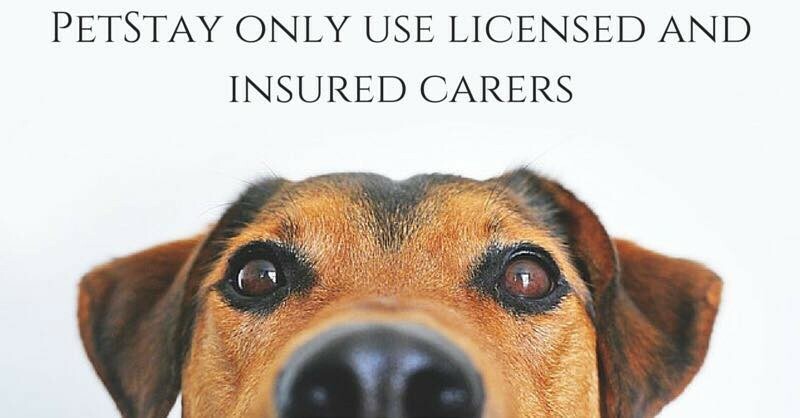 They use hand-picked carers local to you who will provide the best possible care for your dogs whilst you are away. PetStay home boarding provides a less stressful environment for your dog. 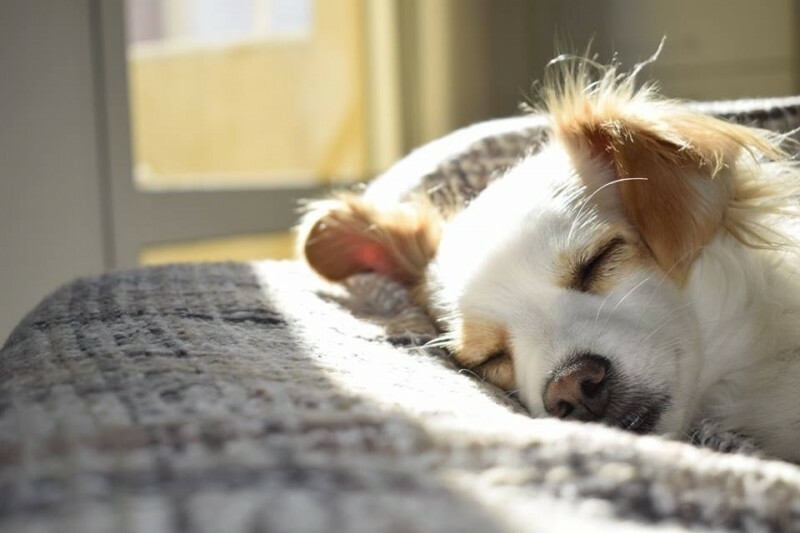 They will live in a comfortable and happy home environment, their normal everyday routines will be kept with lots of safeguards in place but without the need for kennels or cages. 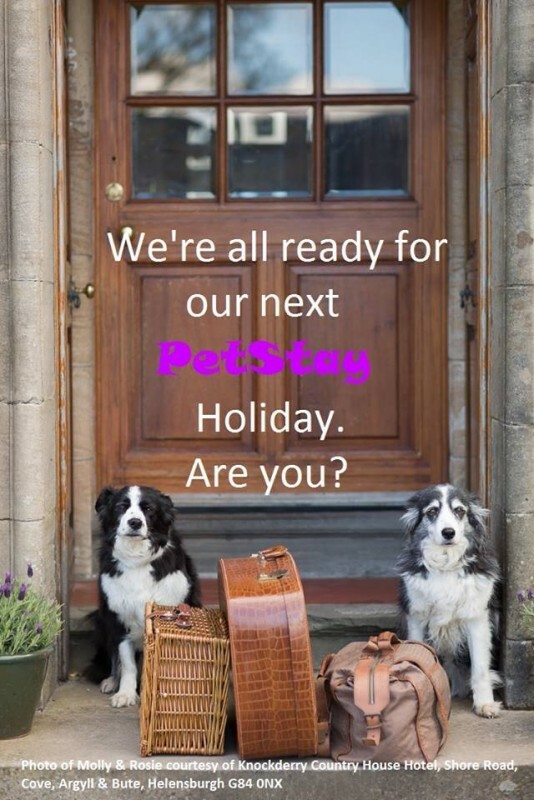 PetStay will give you peace of mind and your dog will be able to relax, play, eat and enjoy their holiday too! 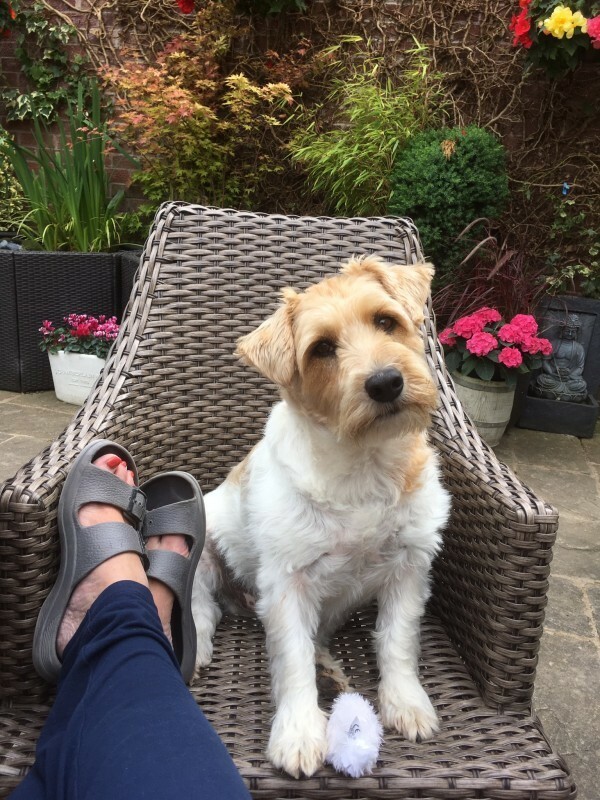 Your dog is carefully matched to one of PetStay's trusted dog carers who have been hand-picked, interviewed, referenced, and insured to provide dog sitting services. They will try to find a carer who lives close to you but more importantly they will choose one who will be most suitable for your dog/s. 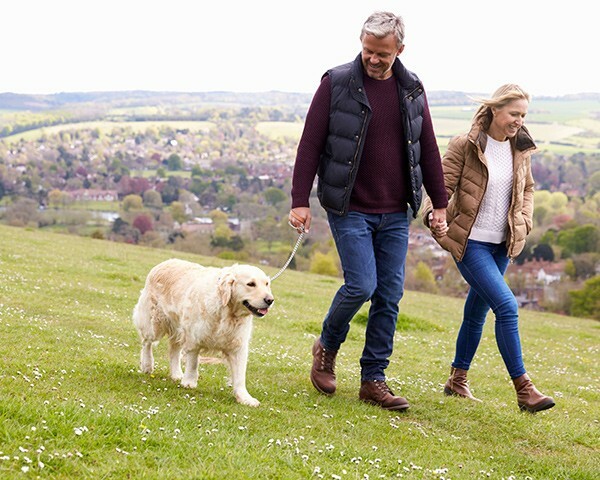 You are then invited to a no-obligation meeting to visit the carer to make sure you, and your dog, are happy with the carer that they have chosen. 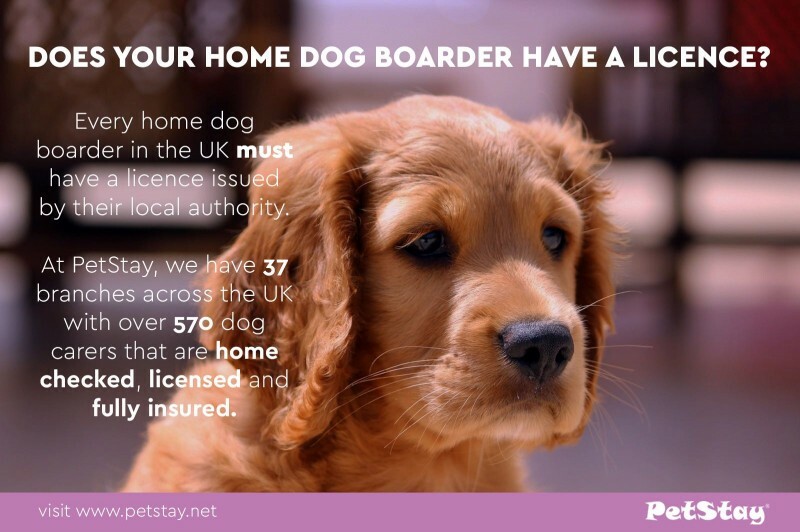 PetStay is well known as a "Safe, Secure and Loving Alternative to Kennels"
Vets, dog groomers, dog trainers and those in the profession of dog care recommend PetStay knowing that they have every safeguard in place. Dogs just love staying with PetStay and can’t wait to come back to stay, leaving their owners with peace of mind while they are on holiday. If you are a dog lover and would love to work from home with flexible hours then you are about to learn how to run your own PetStay business. 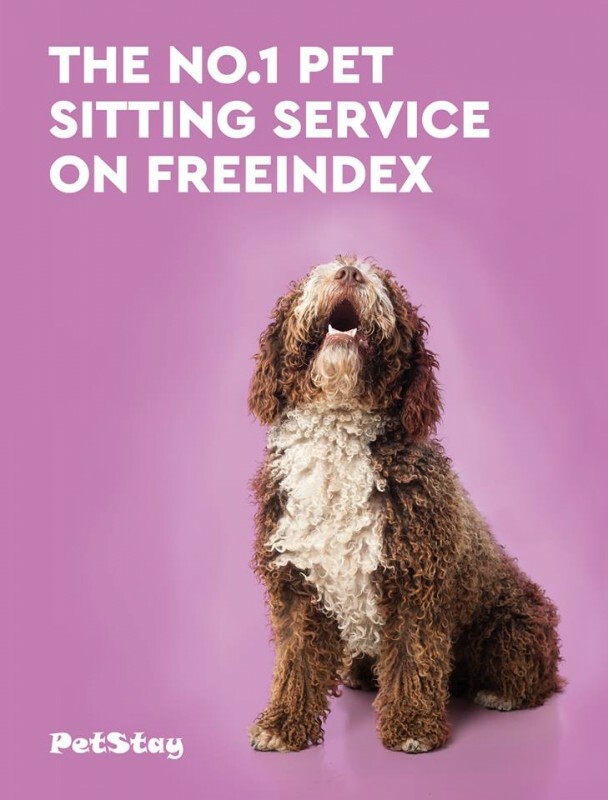 Working from a home office running your own dog sitting service, providing an alternative to kennels and matching customers to one of your network of local dog carers. 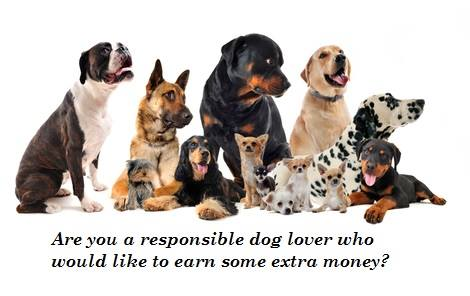 Do you love dogs but can’t commit the full-time responsibility? Have you ever thought how wonderful it would be to meet a variety of different dogs and have them stay with you for a few days? 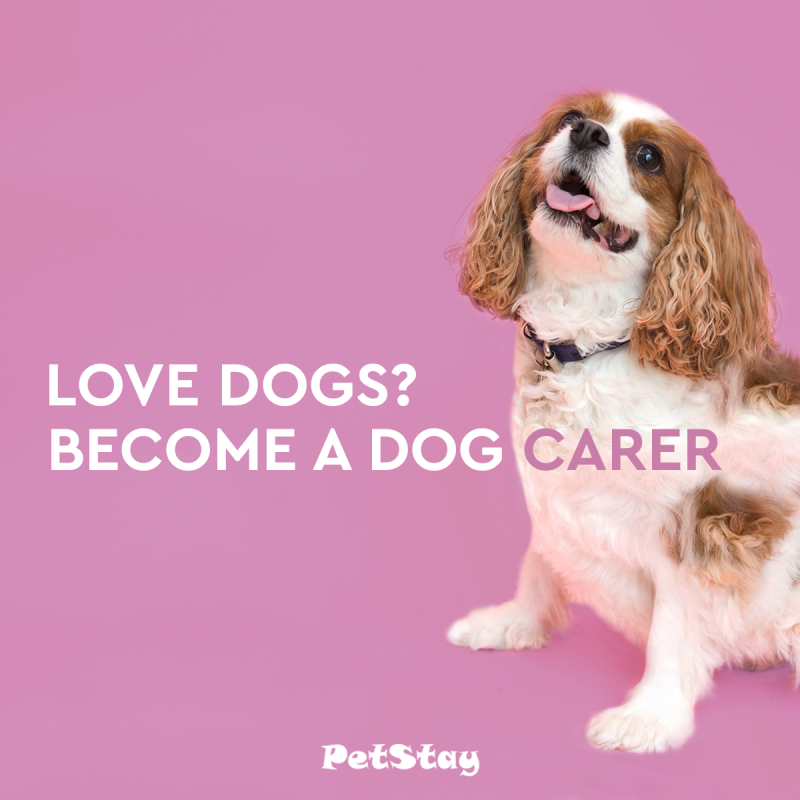 If you’re a dog lover and want to have a home-based, flexible hobby that lets you work with dogs, then maybe you will love being a PetStay carer looking after dogs in your own home. Thank you to Sheila who took care of Boots while we were on holiday, it was home from home for her. I received an update on how she was doing every day which gave me peace of mind that she was ok. I would'nt hesitate to use Sheila again in the future and would recommend her to anyone. This is the first time we have left our lovely old girl, Maddie, with carers at Petstay but we will not hesitate to do this again. From the moment we met Geoff and Sharon we knew she would be well cared for whilst we were away. Their attention to Maddie's needs were second to none and it was obvious that they treated Maddie as they would their own dog. Geoff sent us updates and photos while we were away, this was lovely and so reassuring for us to see her settled and happy. 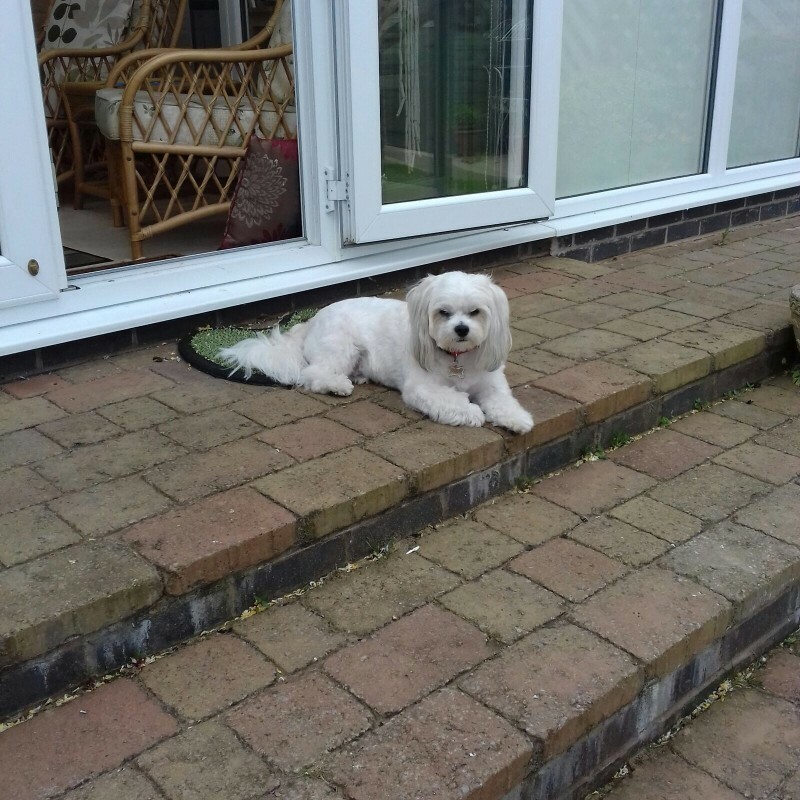 Geoff and Sharon are a lovely couple who clearly love having dogs in their lives, we would not hesitate in asking for them again and would highly recommend them. Thanks to Cathy for putting us in touch we could not have relaxed on holiday without knowing Maddie was being so well looked after. It’s was first time we used Carolyn, what a lovely lady very friendly, everyday we would get pictures and messages to let us know how snowflake was it was lovely. After worrying about leaving our little Yorkie while we went on holiday we had no need as Lucy came home happy and obviously had been very well looked after. Linda & Harry took on board all of Lucy's needs and made us feel assured she would be ok . 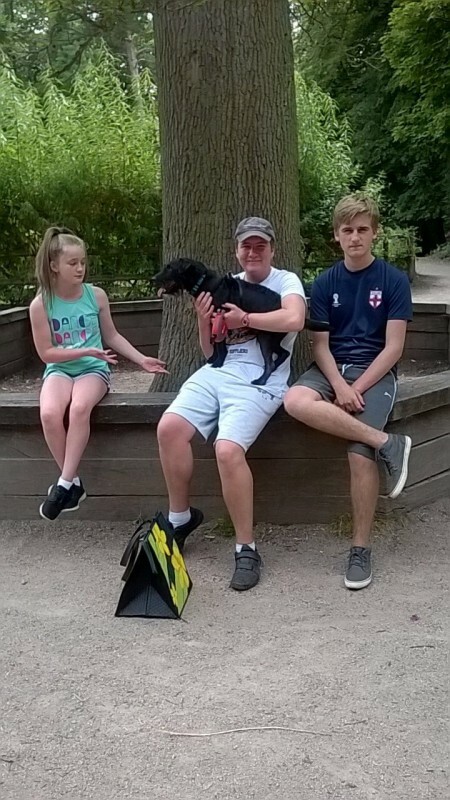 I can not thank them enough for how they cared for her and I would certainly leave her with them on any future holiday we take, they care for each dog as if it was there own and that's very important to us. 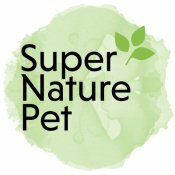 We would recommend them very highly to anyone looking for a pet sitter. After being unable to leave our puppy with our by usual carer we had to find an alternative home-from-home within a week! Petstay were brilliant, very quick and caring. They matched my puppy with a lovely carer who was available to meet with us at very short notice and took on board all his needs. We returned after our holiday to a happy puppy and a career who genuinely loved having him to stay. Us and our puppy are looking forward to using their services again. 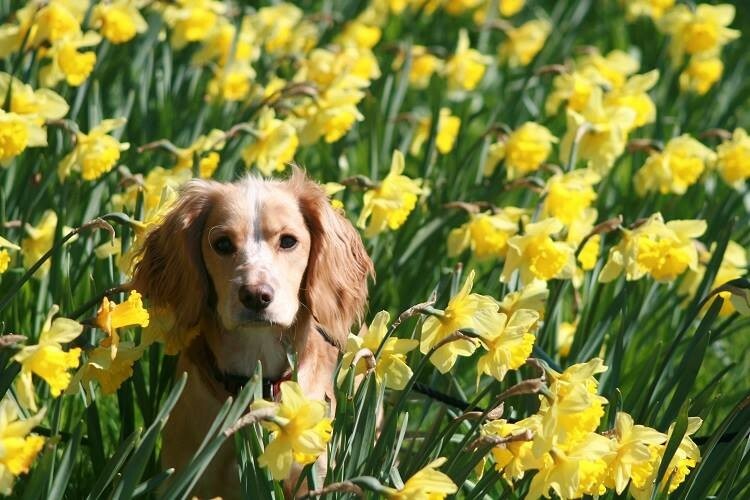 Buddy - Petstay Leicestershire and Rutland. David, Sam and Buddy the Jack Russell. We were absolutely delighted with the services provided, the communication methods and the overall care and attention to detail which ensured an excellent holiday for our little Schnauzer. Jane was wonderful with her and we look forward to using your services in the future. Many thanks, Linda, for organising things so well. To our dog "Kai", Petstay is like staying at the house of a friend or family with a garden , room to play, potter about, have a tea time stroll and relax in a sunny spot and is a real home from home. 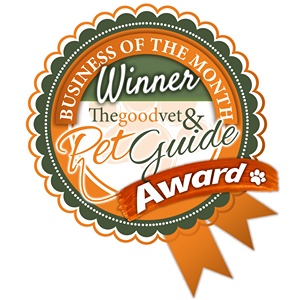 To us Petstay is well organised , with a website that's easy to use , good communication , and a good system in place to provide the best service for our pet. 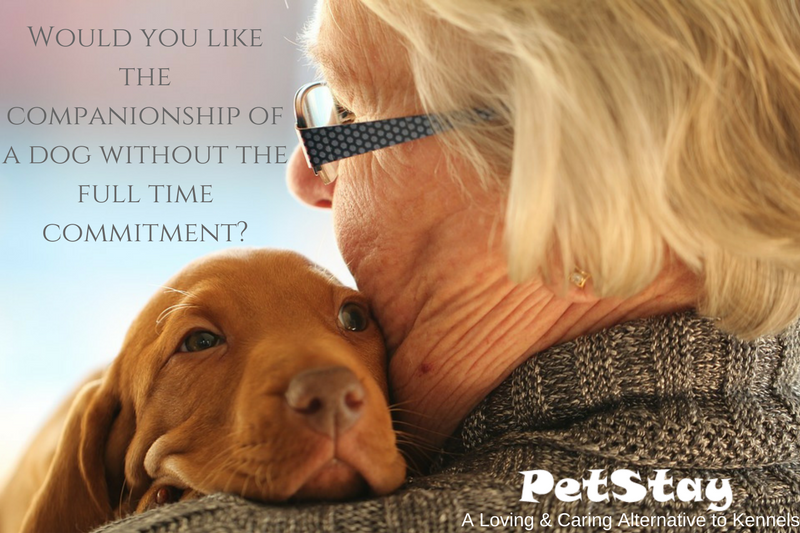 Petstay.......The only real option for our dog. Thankfully Wilfred didn't, probably because he was so happy and relaxed with John and carol. I can't thank them enough and Wilf can't wait to go back!? We left our dogs for the week knowing they were in a lovely home. Our dogs are still young and it was important to us that their boundaries remained in our absence. 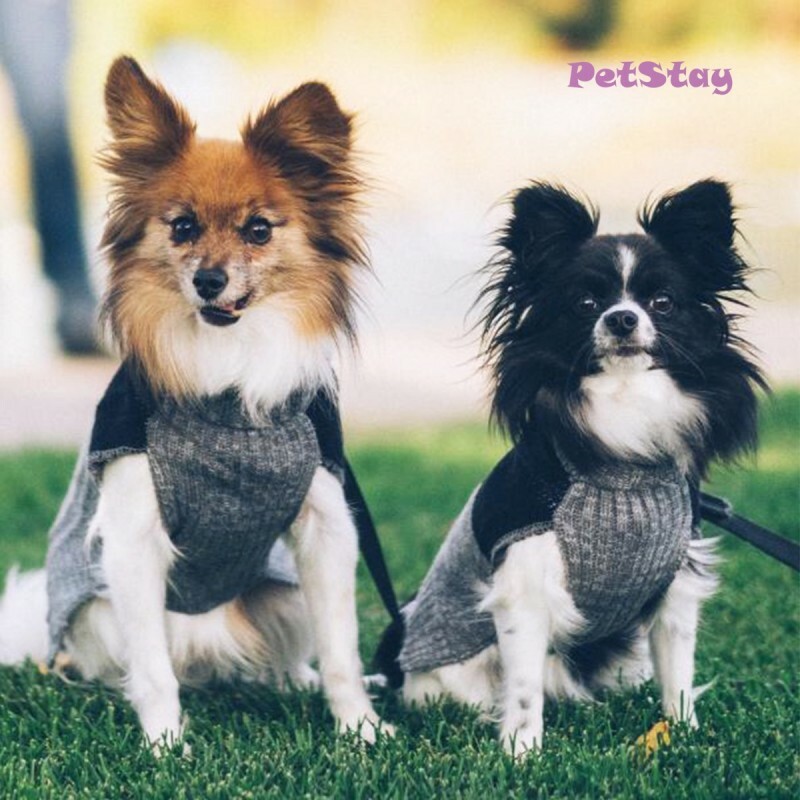 We will definitely use petstay again a much better option for our dogs than the kennels. Excellent service from start to finish. Really happy with Hugh and Evelyn and more importantly so is Callie! I have never left Jake before, he went to board with Gloria and little Maggie, I took Jake along to met Gloria and Maggie before his stay. Gloria made me feel happy to leave Jake, she listened to all Jakes likes and dislikes. Jake then boarded with Gloria and her dog Maggie, I dropped Jake off and Gloria was brilliant with him, she provided me with updates on how he was getting on while I was away. When I returned from holiday to pick Jake up he was happy with Gloria and was happy running about with little Maggie. I can not recommend Gloria enough, Jake will defo be returning for a stay with Gloria and Maggie. The usual carer for my dog Daisy wasn't available but luckily another carer was. Daisy had a lovely holiday with Andy and Ella while we enjoyed ours. She settled at their home very quickly and was quite relaxed when we collected her. It was obvious that she had enjoyed her stay and been well looked after. Andy kept me informed by text to put me at ease. Thank you Andy and Ella. Daisy is looking forward to staying with you again very soon. I highly recommend the Petstay Service . It's a professional company, from first initial call to the service that they provide. Jean and Pat were kind , caring and loving to our Pug Pablo , making him welcome at their beautiful, clean , dog friendly home. They are a lovely family , allowing their boy Murphy to welcome our pup Pablo into his home. Giant thanks to Jean and Pat , who are the best hosts and Petstay for providing this 5 star treatment. 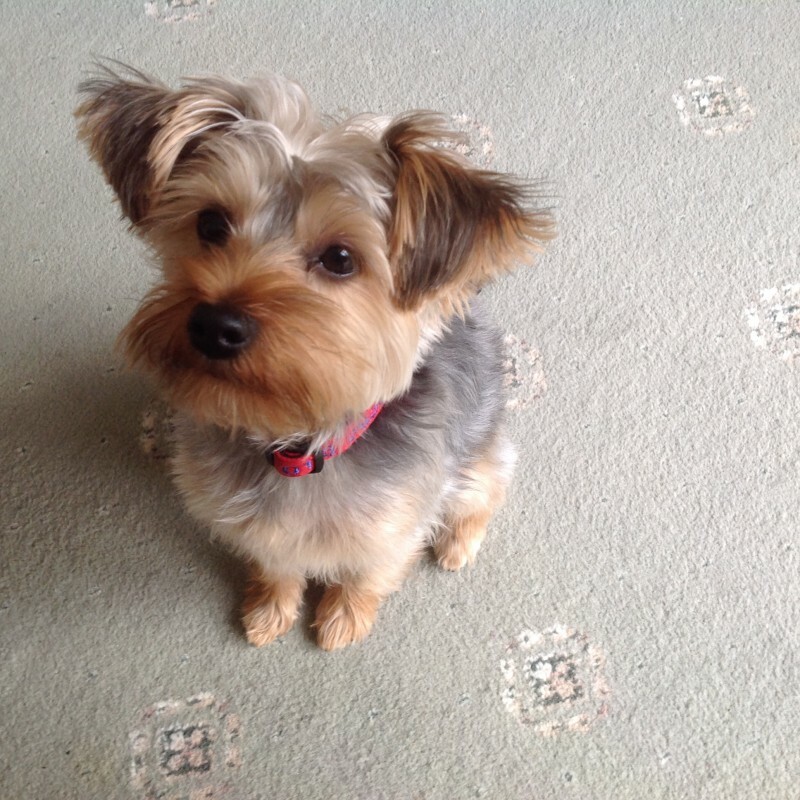 Would just like to thank Bev and Alan for looking after our two small yorkies Maisie and Lilly so well. Really pleased we found Pet Stay. We have only left the girls with family before but this is the next best thing in some ways it’s better. Bev and Alan were lovely they let us know how the girls were getting on they had a lovely time. Looking forward to our next holiday abroad. Jo was incredible from start to finish. Our boy is a big dog, and we were initially apprehensive about leaving him with strangers. He is a rescue that has only been with us for a few months, and we wanted to ensure he did not feel abandoned again. Jo and her family put our fears to rest immediately, really making an effort to get to know Loki and all his rescue dog quirks. Being such a large dog, they knew how to handle him brilliantly. Jo took notes throughout the whole of the first meeting to ensure all our training efforts continued over the weekend. He had an amazing big garden to play in all weekend, and was not left a second without a bit of attention. Jo and family are the best dog sitters by far, and we look forward to using them again in the near future. Went to Poland for a short 4 day break. Left my Scottish Terrier Mollie with one of Emma's foster families. Initial meeting went well and Mollie visited where she was going to stay and the Carer took information about Mollie and her habits/routines. Dropped her off Thursday evening on way to airport and collected her on Monday afternoon on way home. She appears to have been well looked after and was happy to see me. Emma always answers her phone if you have any problems/queries. There are several Foster families that Emma uses and she does her best to match the dog to the best family for that dog. Would recommend her services and will use them again myself on my next holiday. 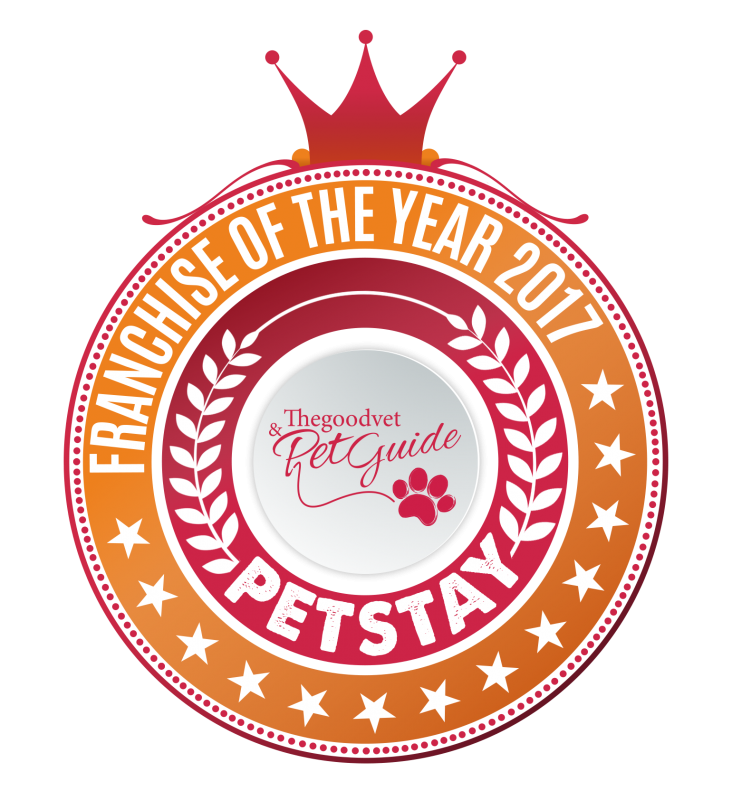 PetStay Gloucestershire - Fab Service ! Emma was great for my last minute Christmas panic - quick to respond, great communication and very understanding and open - it was all sort rout in just a couple of hours, even as someone who hadn't used the service before. PetStay Derby - Fantastic Company! I cannot recommend PetStay Derby enough! I think it’s wonderful that not only do you meet the carer, you can see their home and you don’t feel you have to say yes to anything you’re not comfortable with. My dog Holly is 13 years old and has never been to stay anywhere without me. I was extremely nervous about it. I can clearly see from Holly coming home today that she’s happy and healthy. She clearly has been walked and taken care of well as she’s settled and happy. I would recommend Pet Stay 100% and I know I would be happy going away in the future in the knowledge that my little girl is safe and happy. I cannot thank Chris enough for the peace of mind! PetStay in Gloucestershire - Amazing Service - already booked again! From start to finish the level of service received was out-standing. So much care and attention was given to place our pooch with the right family which is so very important when you are leaving them behind. The family our dog Strudel was placed with was so lovely, i had no worries whatsoever whilst on holiday that he was not only being well cared for but also probably have as much fun as we were! We have already booked the same family again for our summer holiday this year and will continue to do so for any future trips. I can thoroughly recommend Emma and Petstay Glos. I've used Petstay a couple of times last year, and already have booked for my two dogs to stay with carers three times this year! We would never put our girls into Kennels and was apprehensive about home boarding - however PetStay matched us with a perfect couple who we met before we finalised the girls first stay, and it's been an absolute success. We know they are well cared for, loved and safe while we are away. 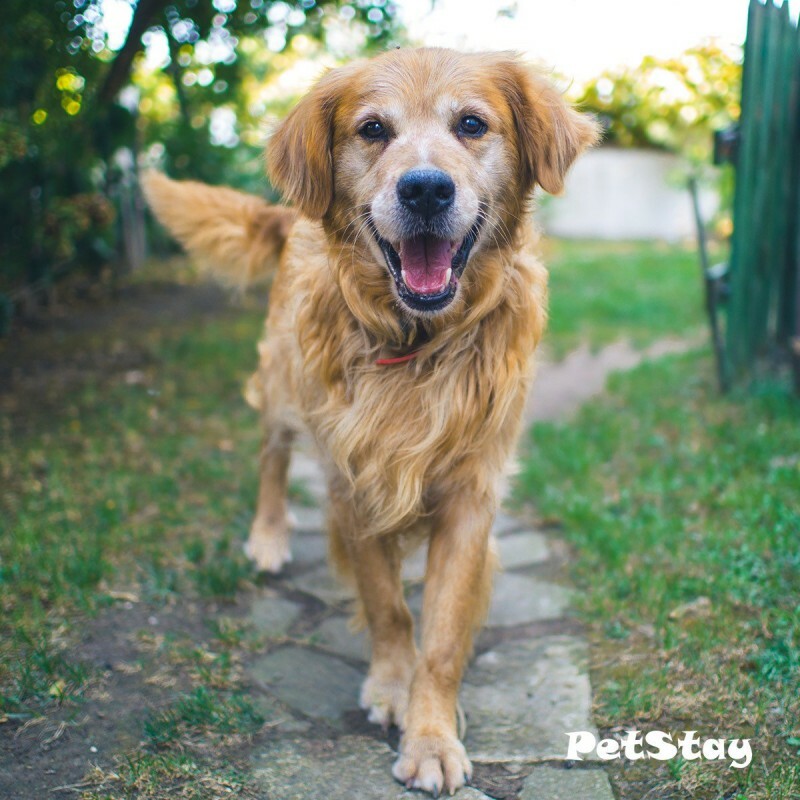 PetStay have made it easy to organise, and we know that the carers have been checked, their house checked and that everything is safe. Excellent in every way, from my first phone call to meeting the person who would be caring for my dogs. Loads of information given,helpful friendly owner. First time I have been on holiday and not worried about my pets. We was looking for someone to look after our 2 springer spaniels whilst we went on our summer holiday and got in contact with Katie and Steve who were very professional and helpful and understood how anxious I was about leaving them for the first time. We was put in contact with one of the carers and had a very successful meeting and things were put into place for our dogs stay. Whilst we were on holiday we were sent emails and pictures which was a very nice touch and left us feeling very relieved knowing they were happy and being very well cared for. 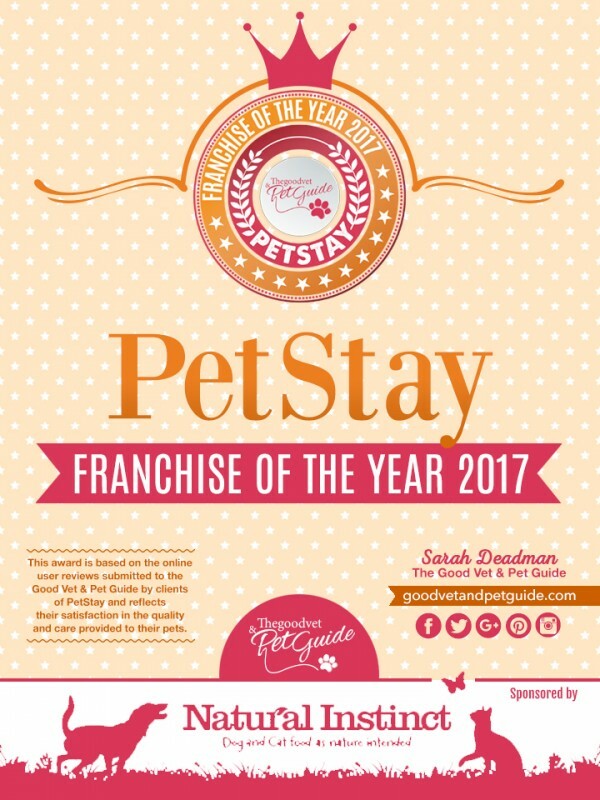 I would definitely recommend Petstay they are so helpful and offer a fantastic service we are using them again next month and hopefully later on in the year ,fingers crossed they will have a carer avaliable . Absolutely brilliant and we would recommend 100%. They do all they can to place your dog and accommodate you and the pet carers are just wonderful. The care attention and love they give is fantastic. 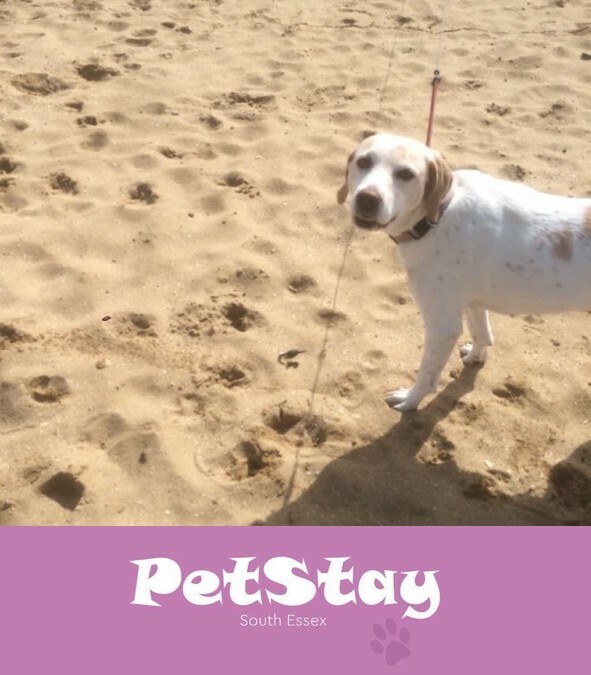 I first contacted Petstay a couple of years ago when we needed someone to look after our dog Poppy while we went on holiday as we would not be happy to put her in kennels. My son had always looked after her but he was about to move to America. 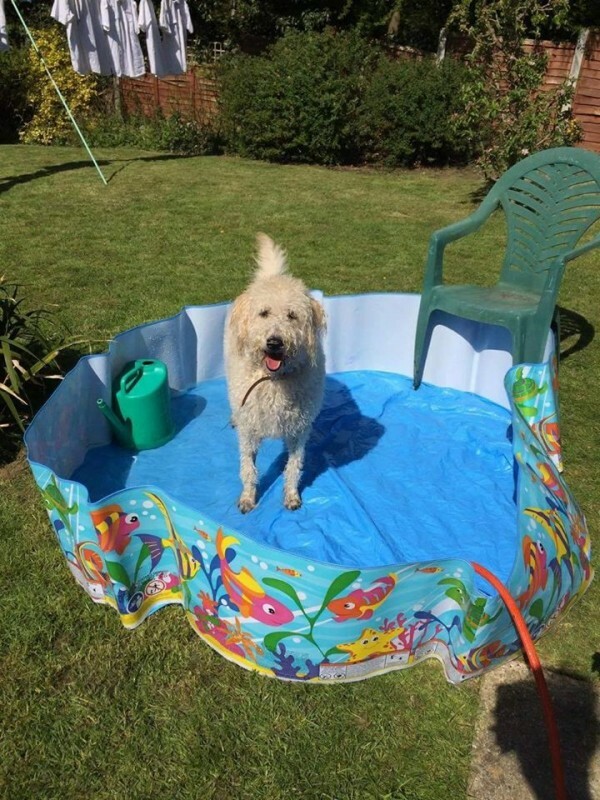 I searched the internet for alternatives to kennels and found Petstay, I contacted Sally who was very efficient, getting back to me straight away and after asking a few questions about Poppy's needs she put us in touch with John and Frances and we haven't looked back since. At our initial meeting it was obvious that John and Frances loved dogs and Poppy seemed very happy and comfortable with them. Even though we knew they would look after her well we were still very apprehensive about leaving her, but we needn't have worried she thoroughly enjoyed her time with them and John emailed photos of Poppy to put our minds at rest. Poppy requires medication and it is never an inconvenience to John and Frances to administer her tablets. Poppy has now stayed with John and Frances five times and she bounds happily into their home, always pleased to see them again, when we drop her off. It is obvious to us that John and Frances love having Poppy to stay (even though she is a demon with their mail!!) We can rest assured that when Poppy stays with John and Frances that she is happy and content and she will be back to stay in the summer. A big thank you to Sally at Petstay and John and Frances, we don't know where we would be without them. It's the first time that I have left my 2 Shetland sheep dogs. Billy is 5 and Oscar is nearly 10 months. 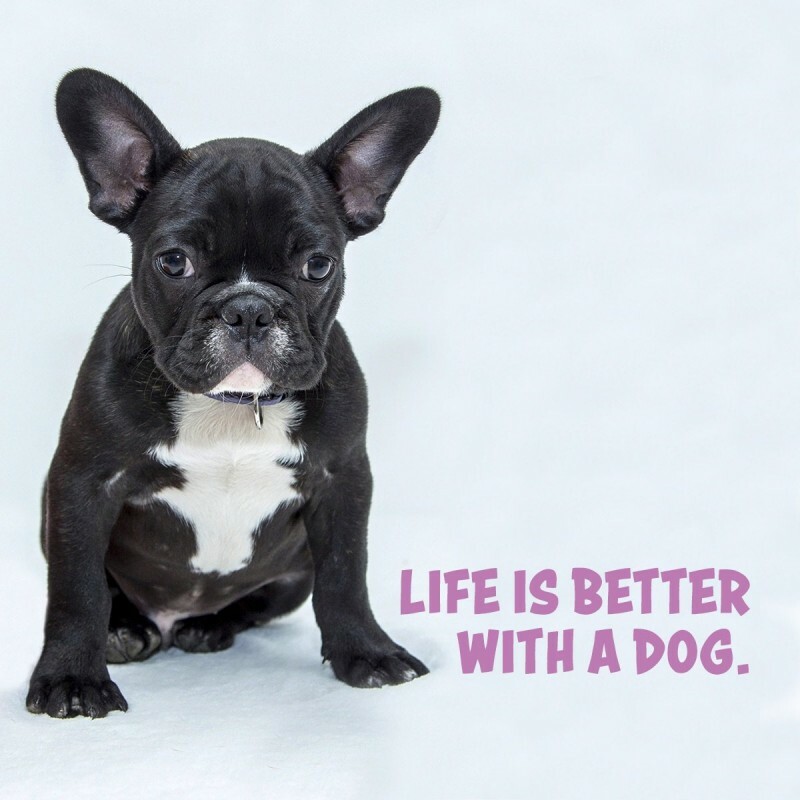 Petstay has allowed me the peace of mind to leave my dogs as I would never put them in kennels. The carers were fantastic and allowed my boys to do exactly what they would do at home. They came back all brushed and happy and looked better than when I dropped them off! I would definitely use this service again as it is very good value for money and allowed me to leave without worrying. 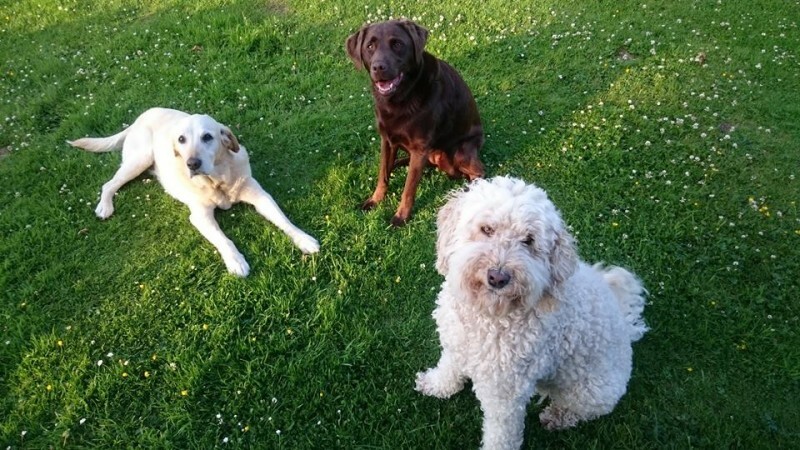 Thank you Petstay - Chris, Mike and Lorna for looking after my dogs.